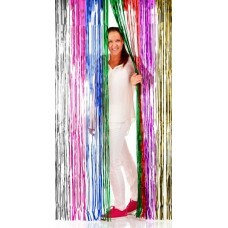 PVC foil metallic coloured Slashed Curtains, meaning the the curtain is 90cm across the top with nar..
Shimmer Curtain Foil Green 2m x 1m..
Multicoloured Shimmer Foil Door Curtain. 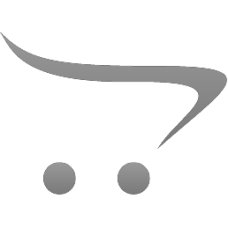 Measuring 1m wide X 2m Long. 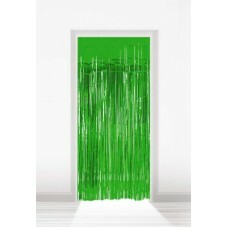 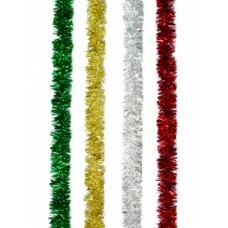 Colours within the door curtai..
Tinsel Garland Silver 3m x 120mm 8ply..